I was in a sculpturing class in college and one of our projects was ice sculpturing. I was excited about this project and began thinking about what I could sculpt. I decided to let it be a surprise. I took my block of ice into the vault freezer at school and began sculpting. I took pieces off here and there and sanded this and that. I continued working hoping I would like my finished product. The day of the reveal had come. I took my sculpture out to the floor where we were unveiling our pieces. 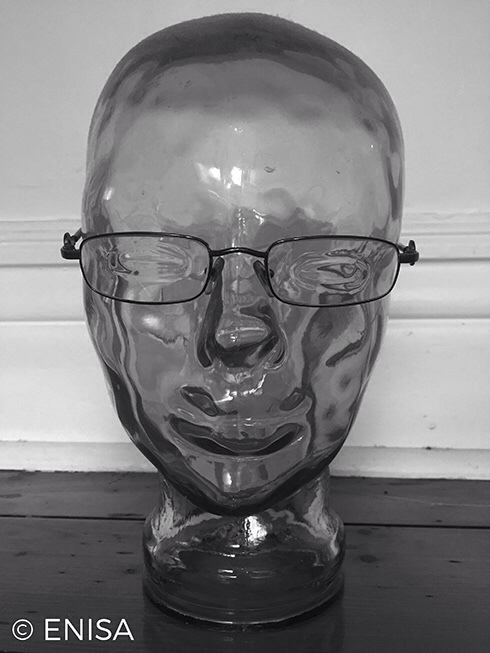 I took a last look at my sculpture before my reveal and took a deep breath. As I lifted the cloth off of the piece my classmates began to clap. “Who is it?” They asked. My little brother has cerebral palsy and he is my hero. 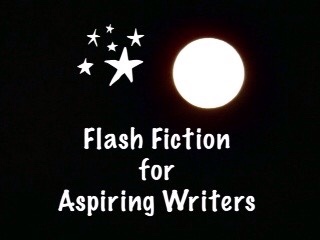 This is my 145 word story for the flash fiction challenge, Flash Fiction for Aspiring Writers. We are given a photo prompt that is kindly photographed by our participants and approximately 75-175 words with which to create our stories. It's fun and everyone is invited to participate. For more information, click HERE. Sweetness. You can tell she wanted the others to feel what she felt. So beautiful and touching Priceless Joy. A lovely read. What a special story! Good job! Hope you had a Merry Christmas! Thank you so much JR! I did have a Merry Christmas and I hope you did too! Oh such a touching story and beautiful tribute!! So thoughtful!